In order to reduce the use of fossil raw materials, a more sustainable bioeconomy will have to make a gigantic leap forward in the near future. 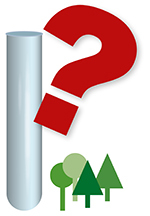 In the Nordic countries forest has traditionally been the main source for bio materials. 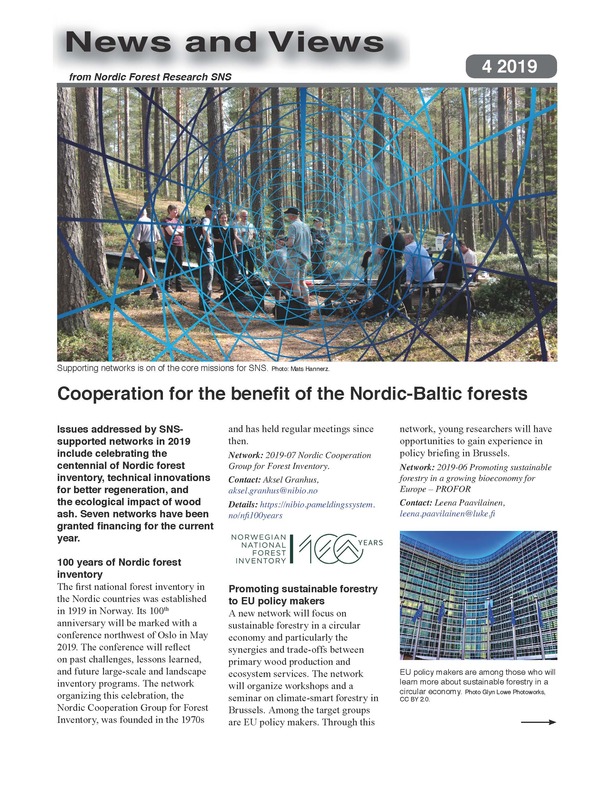 As a result of this the Nordic countries have a leading role in developing forest management methods and technical solutions for the utilization of wood. New demands require new solutions. In order for the Nordic region to remain competitive in the future bioeconomy, innovations in both forest management and the forest industry are required.